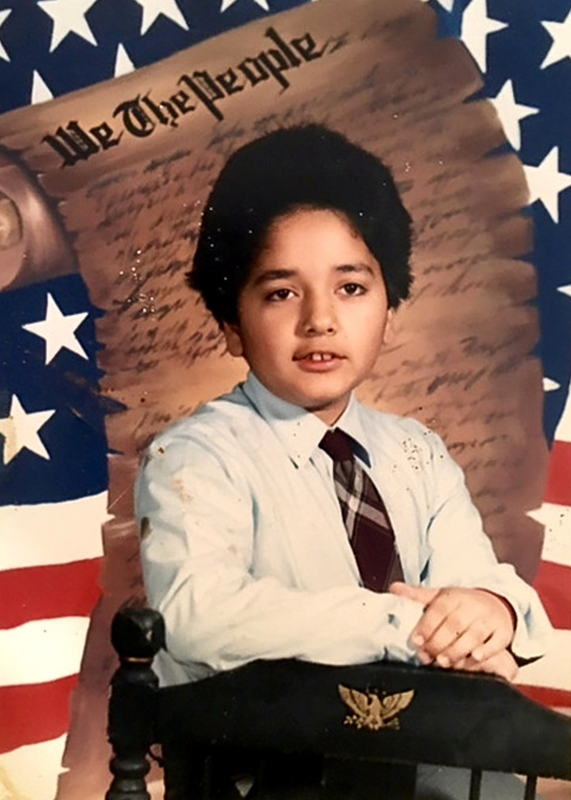 A Mother Remembers Her Son, A Muslim-American First Responder Who Died On Sept. 11 Talat Hamdani's son Salman died after the police cadet rushed to the fallen towers to help. The first responder was later wrongfully identified by police and the press as an accomplice in the attacks. 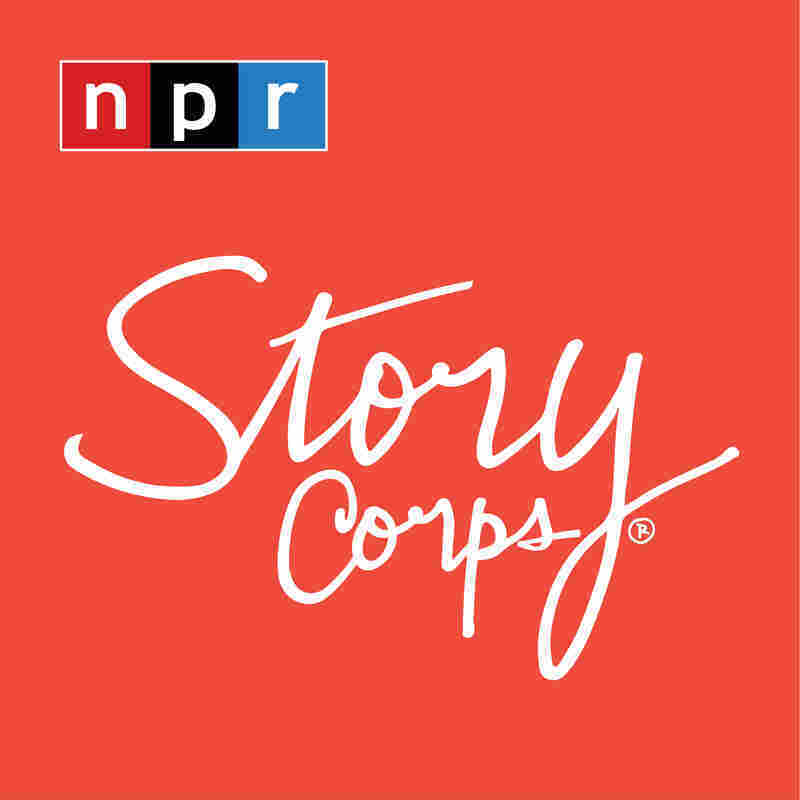 Talat Hamdani and her niece, Armeen Hamdani, visited StoryCorps to remember Talat's son Salman, who died on Sept. 11, 2001. Salman Hamdani was a 23-year-old Muslim-American on Sept. 11, 2001. He was an emergency medical technician and police cadet, and that morning as terrorists attacked the World Trade Center in New York City, he rushed to the scene to help. Talat Hamdani says her son Salman, pictured here in 1983, was so proud to be an American. Salman died responding to the Sept. 11 attacks in New York City. Like thousands of others, Salman never came home that night. "We went searching for him in different hospitals and his name was not there," says his mother, Talat Hamdani. In the weeks after Sept. 11, Salman was wrongfully linked as an accomplice to the attacks. "I remember there was a flyer circulating about Salman," Talat recalls. "It said 'Wanted by Terrorist Task Force.' Reporters printed his picture and published an article that said 'Missing or Hiding?' "
John Vigiano Jr. was a firefighter. His brother Joe was a police detective. On Sept. 11, 2001, they died saving others at the World Trade Center. On Sept. 11, Michael Trinidad called his ex-wife, Monique Ferrer, from the 103rd floor of the World Trade Center's North Tower to say goodbye. Richie Pecorella and Karen Juday, were engaged and living together in Brooklyn when Karen was killed in the terrorist attacks on the World Trade Center, where she worked as an administrative assistant. Talat says her son was proud to be an American all his life. "As a child he grew up with the Star Wars saga, and one day I asked him, 'Salman, what is Star Wars?' " Talat says. "And he goes, 'Mama?! You don't know Star Wars? You are not an American!' "
She also says her son was caring from a young age. "He was just a different soul," Talat says. "I remember there was this sparrow and its wing was damaged or something, so we tried to nurse it. Then he went to school and when he came back he asked me 'What happened to the bird?' I said, 'The bird died. I threw it in the trash bin.' "
Talat says her son was upset by this, so he went to the backyard and buried the bird. "That was him — helpful, loving," she says. "He probably saw the towers burning and then ran to help that day." Salman's remains were found near the North Tower. "They gave us a bag, with his jeans and his belt," Talat says. "They said his body parts were in 34 pieces." A couple weeks after Salman's remains were found, he finally had a hero's burial in April 2002. His casket was draped in an American flag and hundreds of people attended his funeral, including the city commissioner and then-New York City Mayor Michael Bloomberg. 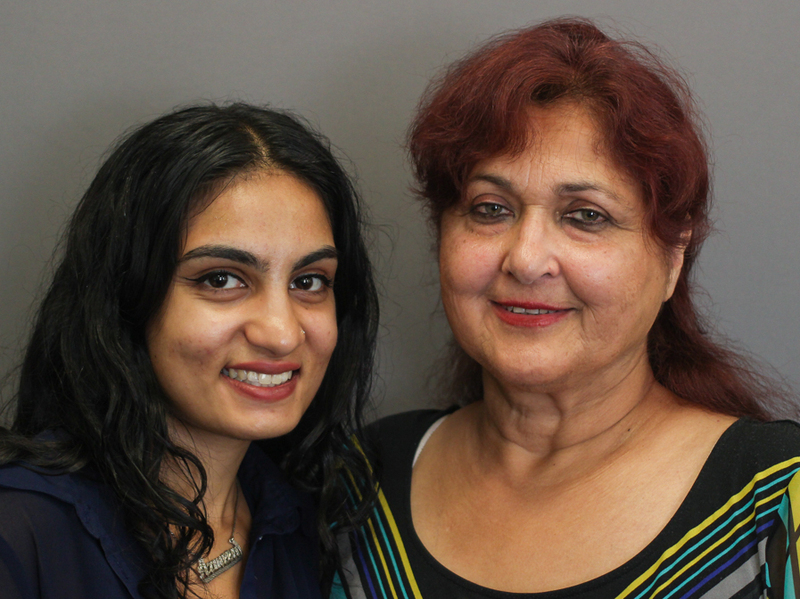 "There's a vacuum in life when you lose a child," Talat says. "It's a sense of incompleteness and you always feel it. He gave me the joys of motherhood and the pains of motherhood."